The history of collegiate fraternal organizations can be traced over the past two centuries in America, but little is known about Asian American Greek letter organizations (AAGLOs). What is their purpose, what unique benefits do they afford their members, and what kind of impact, if any, do these organizations have on their members’ racial and identity development? 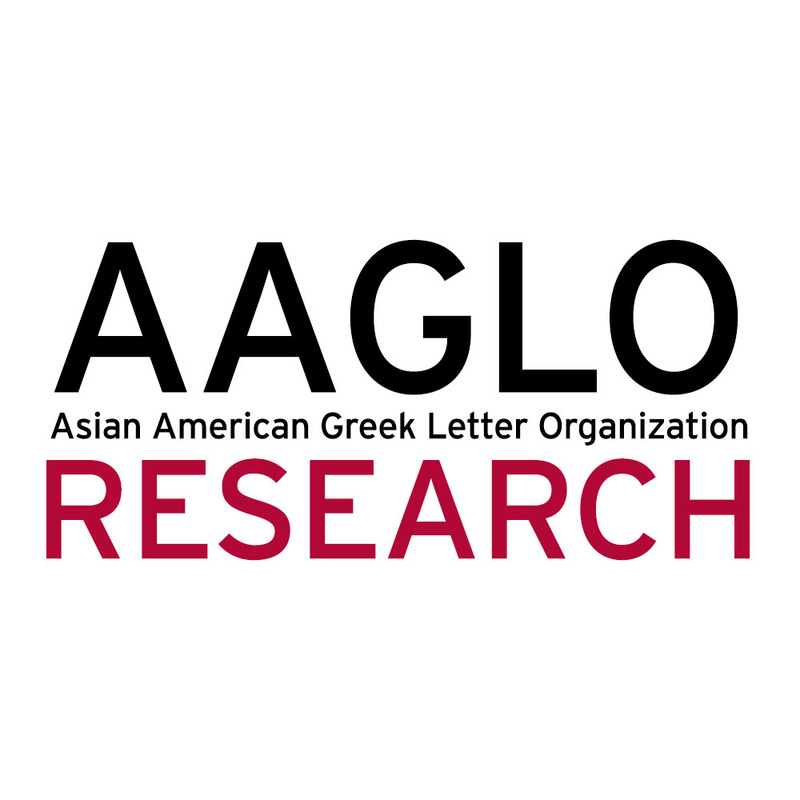 This study aims to answer these questions in order to better understand and illuminate the undergraduate experience within Asian Pacific Islander Desi American (APIDA) fraternities and sororities. Findings from this study will inform student affairs professionals about the unique role and opportunity for cultural identity development provided by APIDA fraternities and sororities, as little research currently exists investigating this matter. We want to acknowledge those before us that have explored and researched this often forgotten population in higher education. Our hope is to continue the work and provide more literature to campus-based professionals, volunteers, advisors, and others of the growing AAGLO community. Want more updates? Please subscribe to our newsletter here. Vigor holds a Masters of Education in Postsecondary Administration and Student Affairs from the University of Southern California with Leadership in Energy and Environmental Design (LEED) accreditation. While in graduate school, he worked for departments including campus activities, multicultural affairs, campus life, and residential life. He also did fieldwork and explored the Asian Greek Council at University of Southern California, interviewed and proposed recommendations for Asian Pacific American Student Services (APASS), the cultural center on campus. His involvement with the APIA community in the Midwest led him to work for nonprofits in Washington DC, including Asian Pacific Islander American Vote (APIAVote). He also serves as the Co-Chair for Asian Pacific American Network (APAN), within the American College Personnel Association (ACPA). Vigor currently works at Cornell within the Office of the Dean of Students as the Assistant Director of the Asian & Asian American Cultural Center. Mai attended Colorado State University where she earned a Bachelor of Arts degree in Technical Journalism with an emphasis in Public Relations. She then attended California State University, Sacramento to earn a Master of Arts in Education: Higher Education Leadership. Before joining Texas Woman’s University as the Assistant Director for the Center for Student Development, she worked as the Leadership Initiative Coordinator at California State University, Sacramento for three-and-a-half years. Mai has experience in many areas of Student Affairs, including Greek Life, Leadership, Clubs and Organizations and Orientation. Ari’s background converges his pedigree in research and experience in Greek Life. In the former category, he earned his BA in history and religion from the University of Rochester, MA in sociology of religion from Vanderbilt University, and MA in sociology from the University of Chicago. In the latter category, he advised the Multicultural Greek Council at the University of Pennsylvania and served his fraternity, Sigma Beta Rho Fraternity, Inc., on the national board for four years in a variety of roles including National President. Drawing from this background, Ari now focuses his research on fraternity and sorority advisors in an effort to elevate their profession. Other research interests include ritual studies, mythmaking and deconstructing, and organizational change. Dr. Ajay Nair, Senior Vice President and Dean of Campus Life at Emory University, is an accomplished scholar and student affairs leader whose interests include immigration, race, and ethnicity. Ajay’s research interests include quality assurance in educational systems, service learning and civic engagement, and Asian American identity. His co-edited book, Desi Rap: Hip-Hop in South Asian America, focuses on the complexities of second-generation South Asian American identity. His current book project explores the current state of multiculturalism in higher education.